Meet the Surgery & Emotion project team. 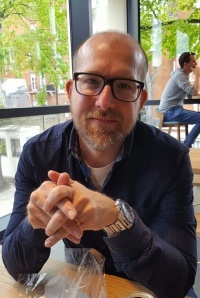 Michael is Reader in History and Principal Investigator on the Surgery and Emotion project. His research interests are in the social and cultural history of medicine and surgery from the late eighteenth to the early twentieth centuries. He has written extensively on the history of medical identity, performance and self-representation as well as gender, war and militarism. His strand of the project considers the emotional landscape of British surgery in the long nineteenth century. 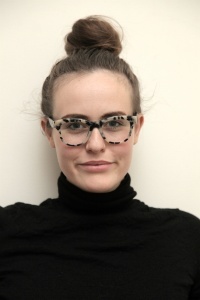 Agnes is the project’s Research Fellow, exploring the role of emotions in contemporary British surgery. She seeks to map out the personal and professional landscape of modern operative practice, analysing surgical sorrow, joy, guilt, grief, and compassion. She recently completed her PhD at King’s College London. Her thesis used cancer as a lens through which to reconsider medical and surgical identities, therapeutic change, and the intellectual life of death in the long nineteenth century. She has an MSc in the history of science, technology, and medicine from Imperial College/UCL and professional experience in public health and international development. 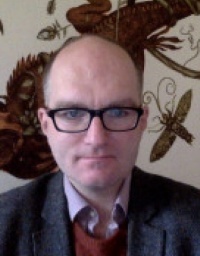 James is Senior Research Fellow on the Surgery and Emotions project. He has written extensively on the history of medicine and emotions, notably in his monograph Bad Vibrations. Before starting at Roehampton, he worked at Oxford, Stanford, Durham, Newcastle, Groningen and Vienna. His new project deals with manly fortitude in military surgery in the context of race, class and empire. Alison is responsible for the project’s engagement and outreach activities, including our interactions with surgeons, patients, academics, and policy makers. In addition, she manages the project's website and social media. Outside of Surgery & Emotion, Alison also works part-time as a Postdoctoral Research Assistant on the European Research Council-funded Diseases of Modern Life project at the University of Oxford. She has a DPhil from the University of Oxford. Her thesis looked at the construction of medical practitioners’ professional identities in medical writing and fiction between the 1830s and 1910s. She is currently developing this into a book project. She has an MA in Victorian Studies from Birkbeck, University of London. Prior to starting her DPhil, she worked in health policy and public affairs. Lauren is a PhD candidate exploring nineteenth-century surgery and emotion, with a focus on material culture, human remains, and the medical body on display. She was previously Curator at the Thackray Medical Museum where she cared for medical material culture dating from Roman times to the present day. 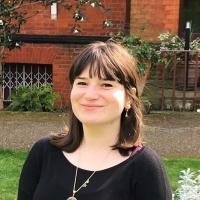 Lauren has a background in archaeology from the University of Manchester, and her MA thesis explored human remains in archaeological collections and the ethical implications in displaying them. 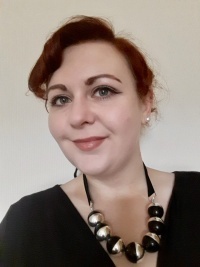 In 2017 she was awarded a place on the Museums Association Transformers programme, a network which encourages new thinking and change in the museum and heritage sector. Issy is a Vice Chancellor’s Scholar supervised by Michael Brown and Louise Lee, researching French medicine and eroticism in British literature and culture, c.1840-1900. She is interested in visual culture, bodies, crime and gender, and how national and medical identities shaped and were shaped by popular culture. She has a BA in French and English and an MA in Victorian Studies, both from the University of Leicester.